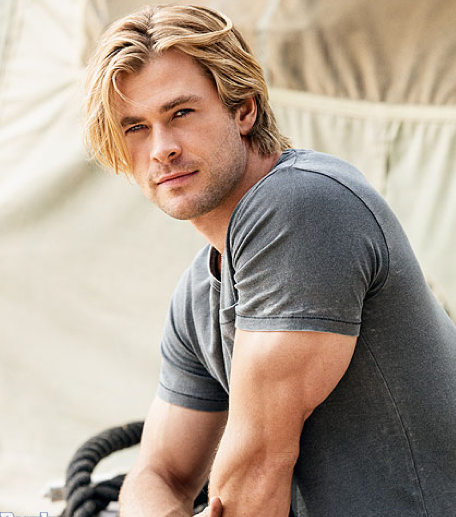 Chris Hemsworth snagged the title of Sexiest Man Alive this year courtesy of People Mag. I'm not sure that there was a standout this year, so I can agree with the older Hems getting the title. Making Australia proud. Side: I 100% forgot that Adam Levin was the SMA last year. It's like last year didn't even exist.